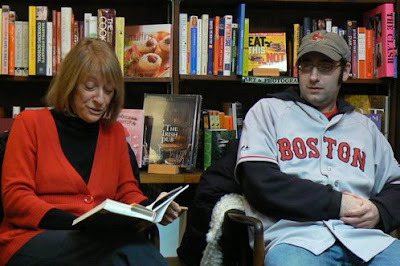 Mom and I had fun at our reading/signing at Scituate's Front Street Bookshop. Our next one will be in New Haven on March 1st. Details to come.